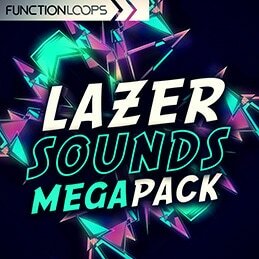 Mega bundle featuring 3 chart breaking sample packs: Lazer Sounds Vol 1 & 2 and Lazer Pop for Spire. You are getting 12 x full Construction Kits inspired by main acts of today such as Major Lazer, Diplo, Dj Snake and alike. 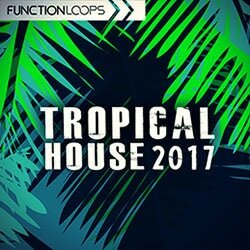 Key-labelled Construction Kits, loaded with Drums, Melodies, FX Loops, MIDI files, One-Shots and Presets, giving you the maximum flexibility in the studio. Each Kit is packed with percussion, basslines, leads, pianos, plucks, pitched vocal chops and all the rest you hear in the demo. 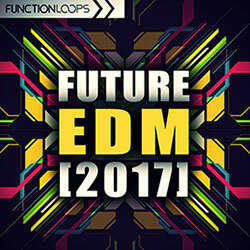 On top, you are getting amazing Soundbank for Spire and bonus FL Studio template to learn few things. 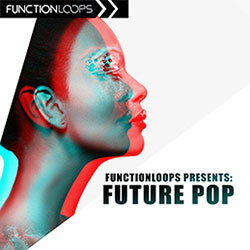 This is a producer mega pack, that will help you to get top class productions faster than ever. 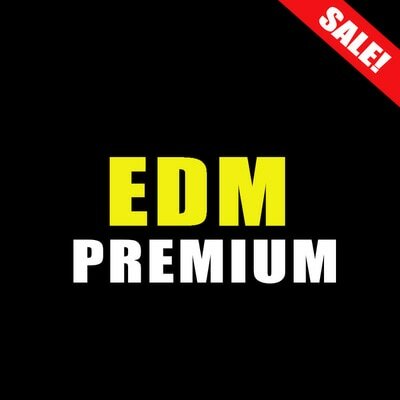 Grab this bundle now at 50% OFF!